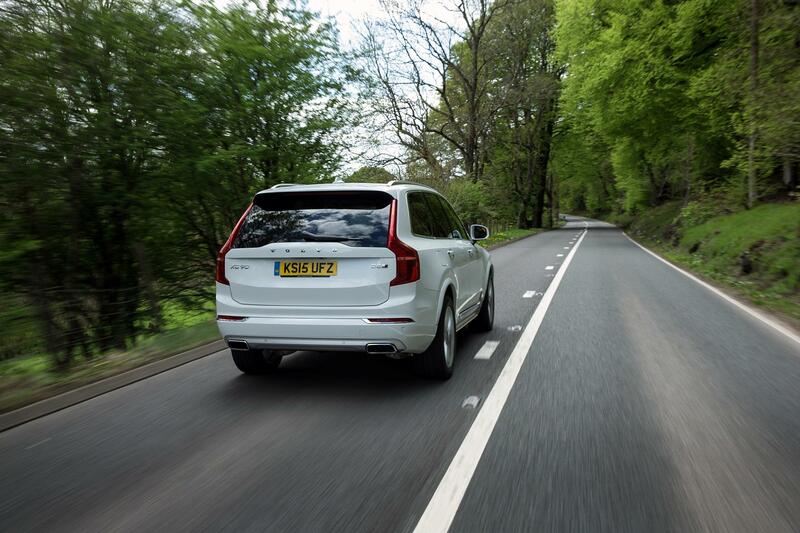 There’s no doubting the XC90 is one of the finest SUVs on the market. Even so, I’ve discovered some niggling faults over the last seven days which would annoy me if this was my own car. The XC90 is overladen with safety devices. What’s wrong with that? Well, obviously, we all want to be safe but the Volvo is the equivalent of the ‘nanny state’ with simply too many devices to keep you on the road. You can switch off the lane departure system but with it active, the steering wheel vibrates when you change lanes and it gently tries to ‘push’ you back into the right place – unless you press the indicator stalk of course. However, I was taught that you only indicate when another road user benefits. With the Volvo, you could be driving down a motorway with no other cars around in the middle of the night and the system still vibrates and squeals. The impact warning system that flashes red lights and sounds an alarm when it detects an imminent impact isn’t foolproof. It will detect a parked car on a corner and suspect a crash – when you are simple driving past. Finally, the gears can be frustrating, not letting you select ‘drive’ in automatic mode unless the handbrake has been deactivated. It’s not as bad as a Maserati Ghibli but you get the picture. For once I seem to be in the right test car for the weather conditions. Usually I have a rear-wheel drive BMW for ice (appalling), an MX-5 two-seater to go on holiday with a passenger AND dog (tight), or a bog standard saloon on a hot day when a convertible would be perfect (boring). The point is that even with the keys to a candy shop of cars, it’s difficult to plan ahead and choose the right one. In Britain, spring can be a snow-fest, or a mini scorcher. It’s the only good reason to live by the Med, where the weather is always the same. Which is probably why in 2015, car buyers seem to want multi-purpose vehicles that do everything. A one-size-fits-all, off the peg motor that takes every day in its stride, and whatever you throw at it. 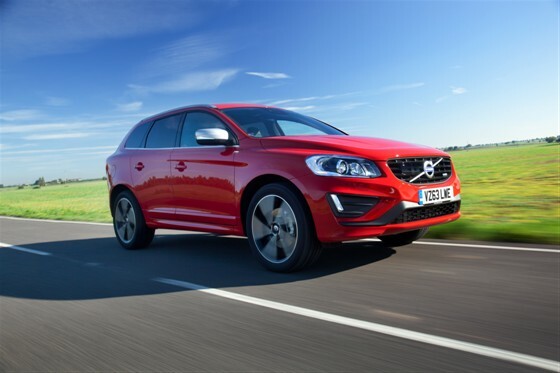 While the XC60 is never going to set your pulse racing, it’s a brilliant family SUV. 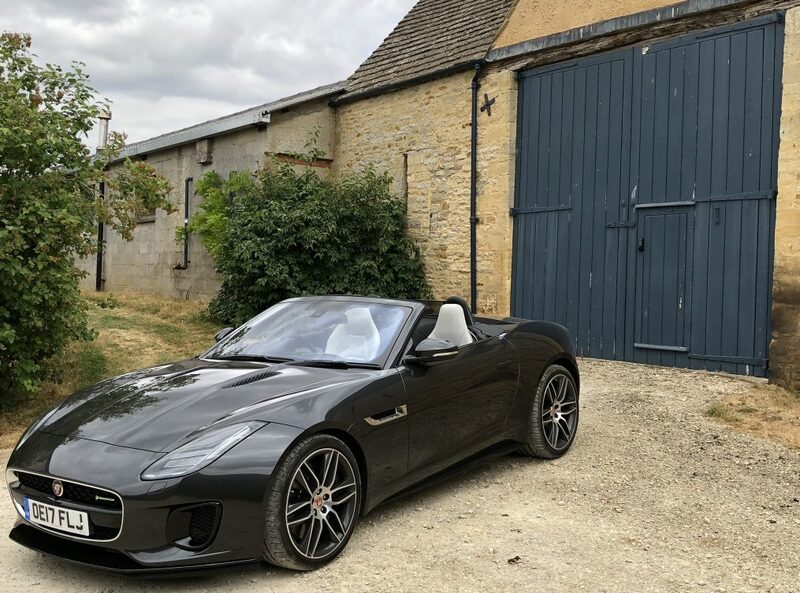 Fortunately, I don’t have a family to ship around, so I can admire it from afar, tell my friends it’s perfect for their kids – then go and buy an inappropriate Maserati instead…. If George Osbourne ever decides to bring in a draconian tax on heated steering wheels then I’m in big trouble. I’ve been driving around all week with the thing on – it could spell the end of string-backed driving gloves for good. And I know Volvo wasn’t the first because Lexus and Range Rover have had them for years – although Lexus messed it up in some of their models by making part of their steering wheel from wood, which actually doesn’t heat up . What were they thinking? Perhaps like most of you, I thought a heated steering wheel was just a gimmick at first but after a couple of days, you just can’t live without one – especially in the UK cold snap we’re experiencing at present. So here are my other favourite cold weather features on cars. The Air Scarf in Mercedes SLK that blows warm air onto the back of your neck (brilliant!) and the heater that turns itself on in a Volvo so that the vehicle is warm before you get to it (fantastic). 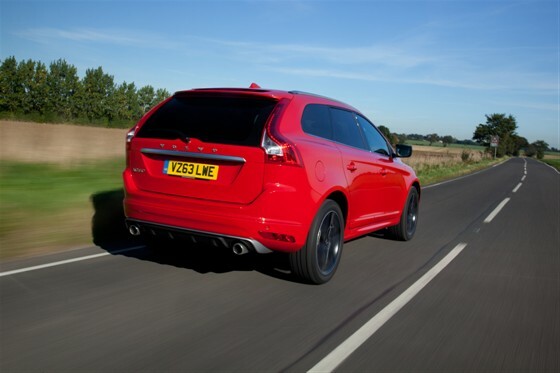 I keep wondering what Wilf Self would make of the family-orientated XC60. The acerbic writer has been presenting a programme on Radio 4 about walking around the large harden collider at Cern, near Geneva. If ever there was a man designed to drive a cool, old Mercedes saloon, it is Self. I could more imagine him flying a space shuttle than helming a Volvo (although an ancient estate might fit the bill too). There is nothing cool about the XC60 – even with the 20-inch Ixion alloy wheels fitted to out test car. Not even the red paintwork raises it above ‘normal’. But what the XC60 does have is all the qualities required in a family SUV. All-wheel drive, a huge boot and every conceivable piece of safety equipment. Volvo XC60 -What’s Bigger, And Audi Q3 Or A Volvo XC60? It’s not an illusion – cars have grown bigger over the last few decades. A 1980s VW Golf looks tiny next to the modern version – suddenly size matters. I parked the XC60 by an Audi today and was convinced it was the medium-sized Q5 SUV. It turned out to be the Q3, although it was virtually the same size as the Volvo. Looking at the XC60 parked outside now, I still can’t tell you whether it’s a big car or not. 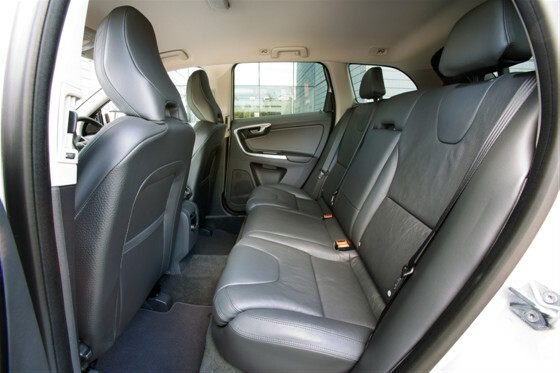 It is compact yet the Volvo could easily cope with a family of five and all their luggage. 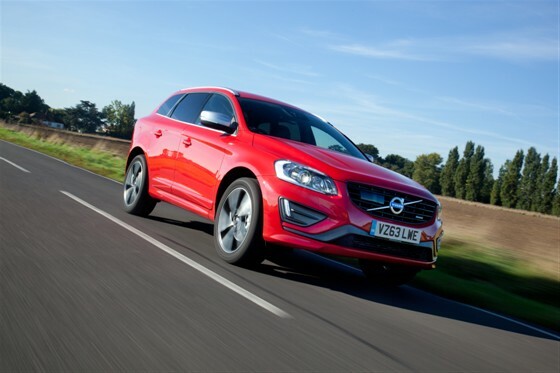 Volvo XC60 – Spacious & Classy But Passion Red Might Be A Little Wild For Volvo Drivers! Spacious and classy, the XC60 is a machine that Volvo fans could only have dreamt about back in the 1990s. In fact it’s weird to think the manufacturer only started making four-wheel drive cars about 11 years ago. Now with a line-up that includes the all-new XC90 and assorted other soft-roaders, there seem to be more Volvo 4x4s than standard models out there. After stepping out of the V70, the XC60 feels much more up-to-date and refined. The D4 engine is smooth and quiet and is already returning 36mpg, despite power going to all four wheels. Volvo V70 – Isn’t It Time We Had Cars With Central Heating? 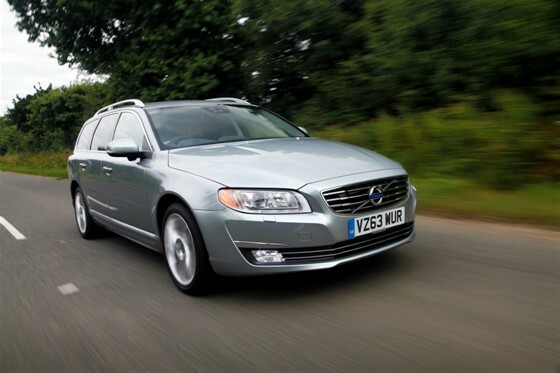 The V70 is fitted with a Winter Pack – £350 of heated front screen, heated seats and headlight cleaning. However, in Sweden they take the chilly months even more seriously and Volvos there are often fitted with pre-set heated seats, ones you can set on a timer before you get in the car. Brilliantly simple. Volvo has offered such a system in the UK but the feature is still a rarity in British cars. It seems a bit odd to me when we are slowly having to learn to cope with ever more extreme weather. I’d love my car to be warm when I get in it. Instead, the best we can hope for is a heated steering wheel, like that fitted in a lot of top end Jaguars and Range Rover. Surely as battery technology improves it won’t be long before manufacturers are offering central heating too?